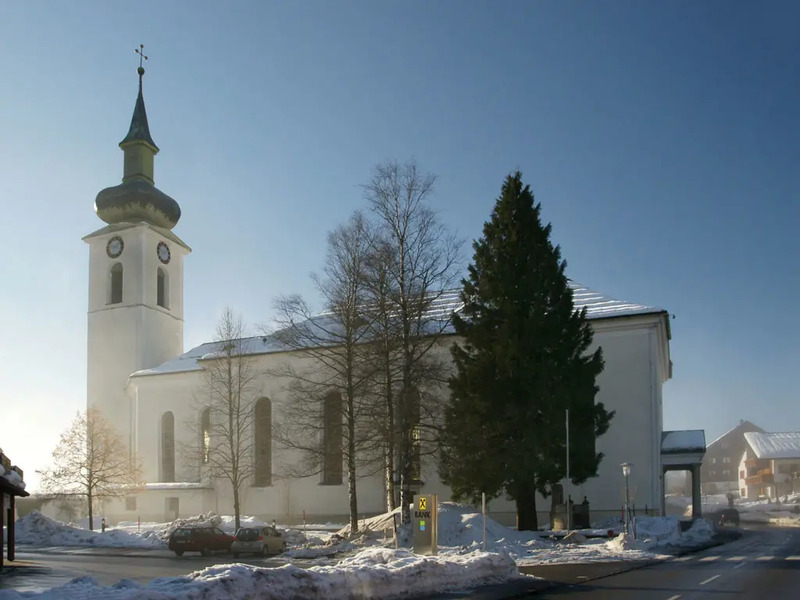 Hittisau is part of the underrated Bregenzerwald. It is a beautiful region with unspoiled nature, tranquility and sincere hospitality. In summer, the village attracts many hikers and the trails are transformed into cross-country trails in the winter. 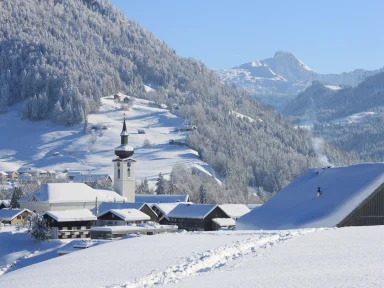 Hittisau itself has a lift but not far from the village you will find the Alpine Arena Hochhäderich which offer many skiing and snowboarding possibilities. Hittisau stake also known for its Frauenmuseum, the only one of Austria. The museum shows, both in image and sound, the role and development of women through the years. Throughout the year there are various exhibitions that are definitely worth a visit. And certainly not just for women! Ski Hochhäderich, not far outside Hittisau, has access to 5 lifts with a total of 10 kilometers of ski slopes. 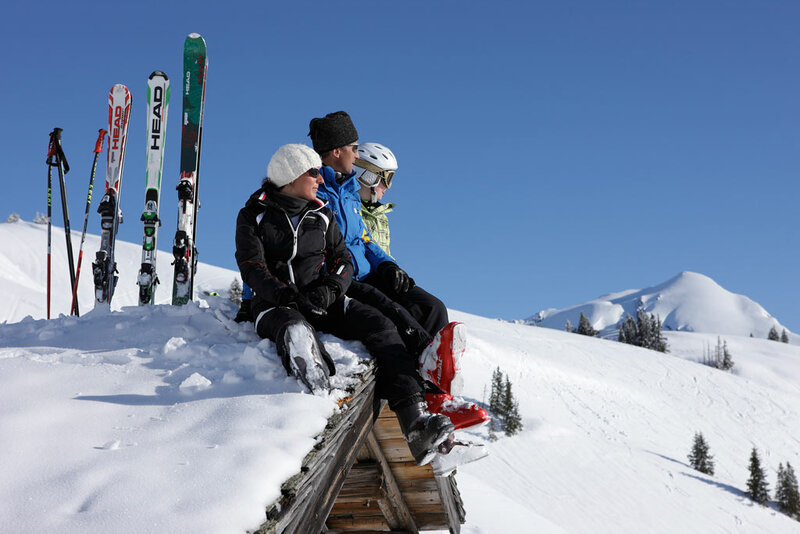 It is a cozy, compact ski area where families with young children will feel at home. 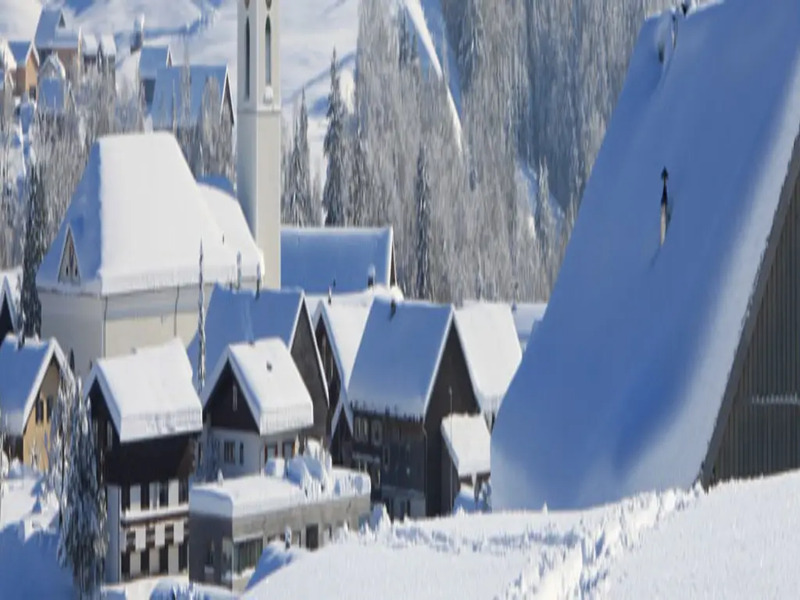 The location of the ski area makes Hochhäderich, despite the low altitude, very snow. 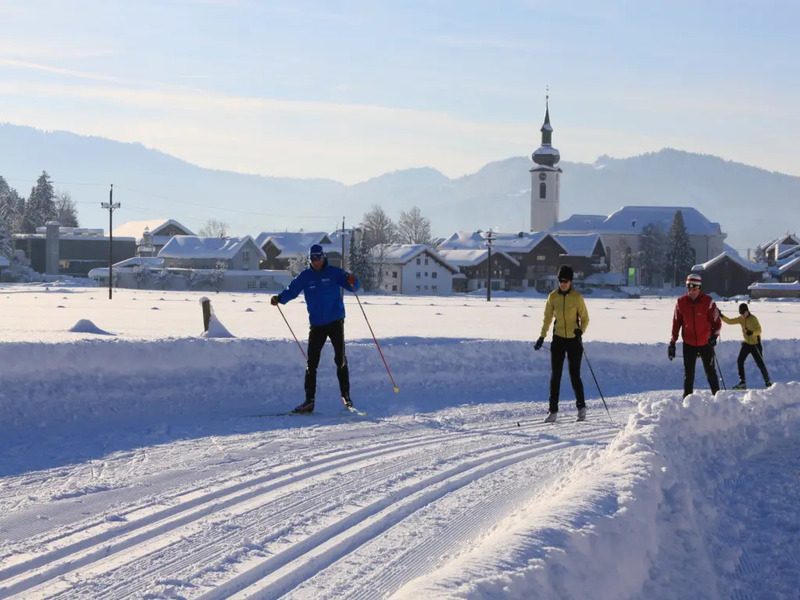 Cross-country skiers are also in the right place. 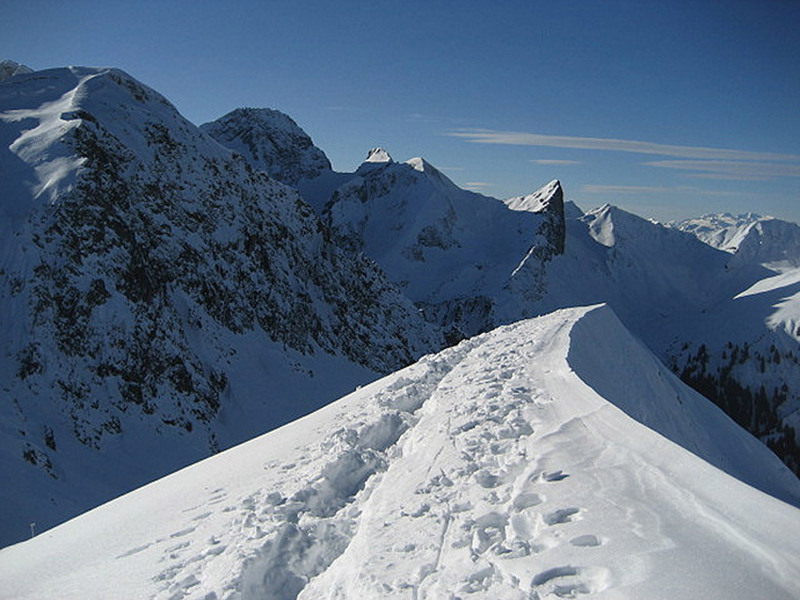 From Hittisau there are several lovely trails including one in the direction of [IL: DEBAYE003].